Our vision is to bring Farm Fresh Aloe Regenerating Gel, Aloe Health products to the mainstream consumer market in its most natural form. 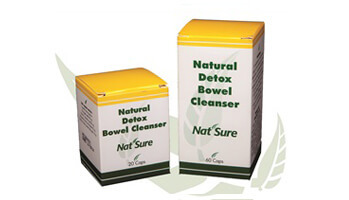 This concept is unique in contrast to the many other Aloe products on the market today. 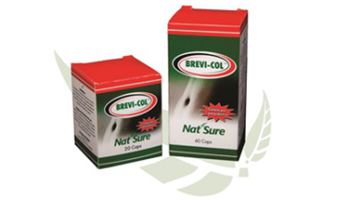 Visit your nearest pharmacy or Health shop to buy today! 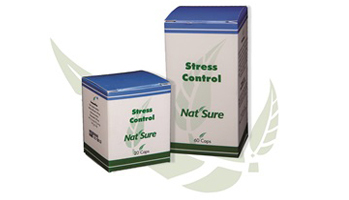 Nat’Sure Stress Control aids in stress relief. Chamomile is a great soother and makes it easier for a person to fall asleep naturally. 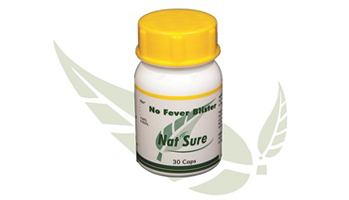 No Fever Blister assists the immune system to help fight fever blisters. 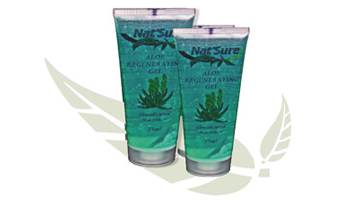 Nat’Sure Aloe Regenerating Gel is a combination of the purest natural compounds.